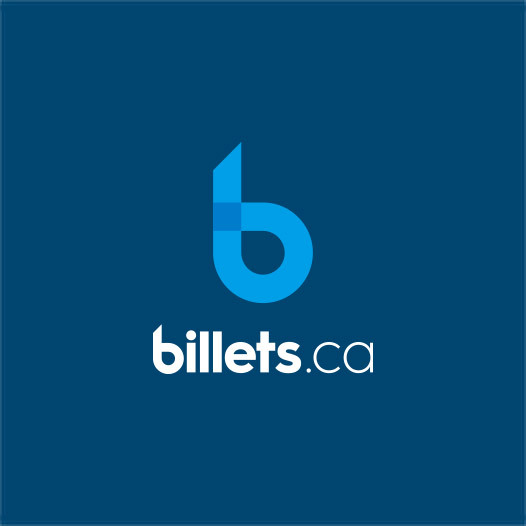 Norah Jones will be performing on June 27, 2019 at Wilfrid-Pelletier Hall of La Place des Arts in Montreal, as part of the Montreal Jazz Festival. Norah Jones' last concert in Montreal was in May 2017. 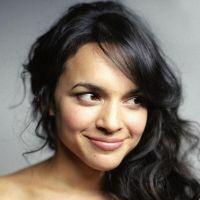 With more than 50 million albums sold worldwide and 9 Grammy Awards, Norah Jones has established herself as one of the most prolific and successful artists in the jazz-pop scene. Don't miss Norah Jones in Montreal! 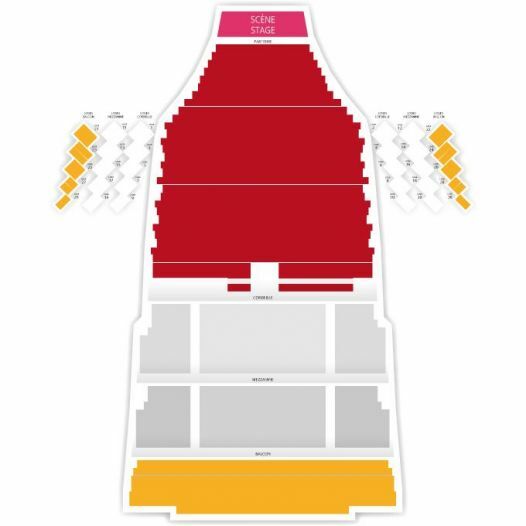 2Tickets.ca acts as a third party and is in no way associated with Norah Jones.